CEDAR is a joint project-team of Inria Saclay and LIX (CNRS – UMR 7161 and Ecole Polytechnique), focused on rich data analytics at cloud scale. We seek to exploit parallel data processing infrastructures for highly scalable, parallel Big Data storage and processing tools.Topic we study in this area include: highly efficient query processing in polystores, efficient query answering in the presence of ontologies, and algorithms for scalable, fast data analytics. To enhance the usefulness of Big Data, we study new paradigms of user interaction with Big Data, based on exploratory querying, analytics for semantic graphs, and intuitive query tools over highly heterogeneous data. News from our group also appear on Twitter. 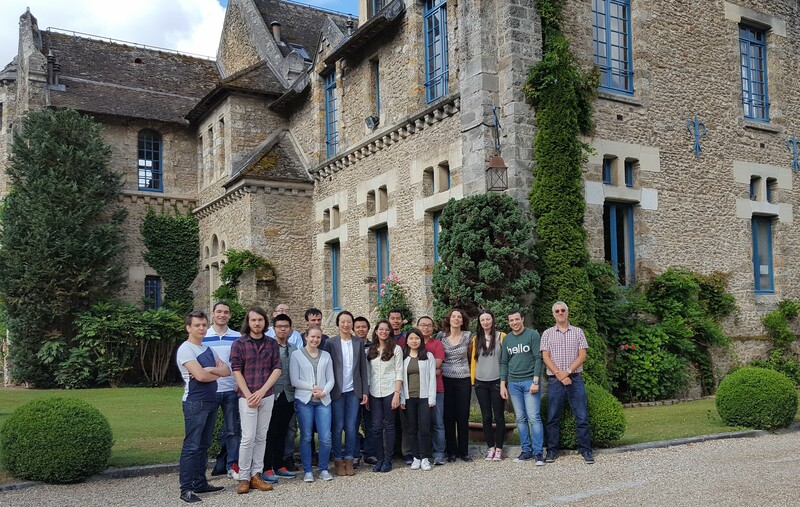 We collaborate with the INRIA teams: ILDA@Saclay, TYREX@Grenoble, Graphik and Zenith@Montpellier, and also with colleagues from U. Rennes 1, Ecole Polytechnique, Télécom ParisTech, LIMSI (U. Paris Sud), CentraleSupéléc, and INSA Lyon. International partners include UC San Diego, AT&T Research, U. Dresden, U. Bolzano. Current industrial partners include SemSoft, Business & Decision and Le Monde. CEDAR activity reports can be found here for 2016 (HTML, PDF), 2017 (HTML, PDF) and 2018 (HTML, PDF). The INRIA predecessor of CEDAR is the OAK project-team, joint between INRIA and Université de Paris Sud (2012-2015).